Everyone loves their patches. This is a fact. 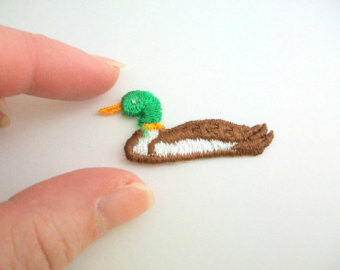 Look at this tiny Mallard patch. What's not to love? I kid. Patches are to be taken seriously. 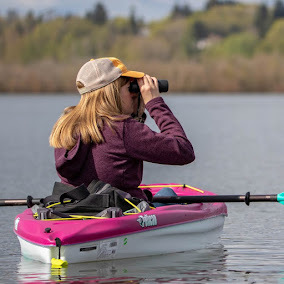 Last week I returned to my old patch, Force Lake, over in North Portland to check out the scene. It always feels so comforting to return, to step carefully over the needles, to kick the condom wrappers off the trail, and hope like hell no one is having relations in the foliage. Sketchiness aside, I still love this little spot. Sometimes random ducks that normally stick to the far side of the pond come swimming over to check me out. Northern Shovelers. I love them so much and they rarely love me back, but these two were so confiding it was awesome. Force Lake seems to attract more Redheads than any other Portland spot. I had a pair while I was there, but soon there will be more than eBird wants you to admit. Oh, man, last weekend was brutal. I woke up in the middle of the night Friday night with the worst food poisoning I've ever had and it lasted through Sunday afternoon. Cramps, chills, fever, all that fun stuff. It did not help that I would occasionally look at OBOL only to find I was missing out on Mountain Bluebirds and a Loggerhead Shrike. Curses! Monday morning I woke up to rain but I just had to get out of the house. I figured a drive around the auto tour at Ridgefield would keep me dry and ease me back into life. The rain stopped completely soon after I arrived. A nice surprise. It's hard to like these deer knowing they are the reason you don't see coyotes at Ridgefield anymore. It's impossible to dislike snipe. 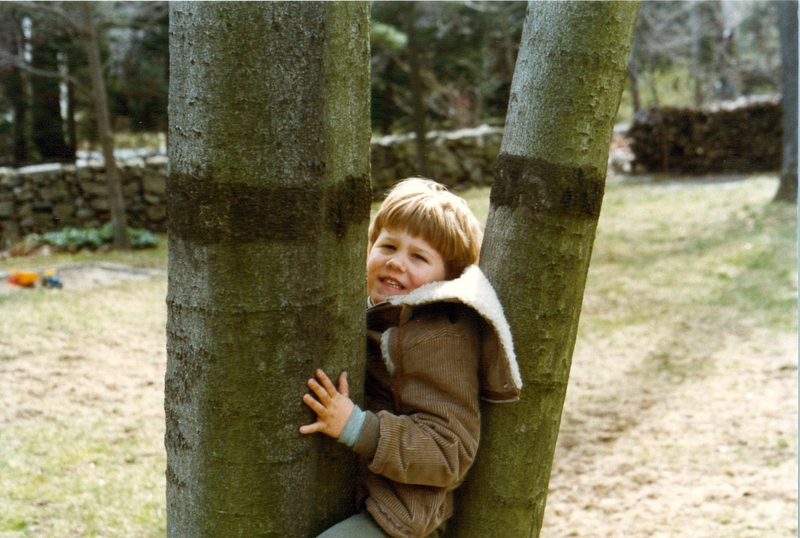 One time when we were kids, my brother got himself wedged in a tree in our front yard in a most uncomfortable manner. There were tears. My dad, of course, ran inside to get the camera before helping him get unstuck. I was reminded of this fine April day in 1979 (okay, I was reminded of the photo, I was 8 months old at the time) when I found a Gadwall in a similarly stuck situation yesterday at Shillapoo Wildlife Area.